DPIA or Data Protection Impact Analysis: what is it? First thing first, what does the acronym DPIA stand for? DPIA indicates Data Protection Impact Analysis. What is it concretely? It is a procedure that describes a data processing and identifies its needs, its adequacy and its risks. All of this has a specific purpose: face these risks in a correct way. The DPIA concerns all of the processing operations that present the same analogies in terms of nature, risks, purposes, means. DPIA, when is it mandatory? systematic large scale monitoring of a publicly accessible area. processing has already been controlled by the supervisory authority within May, 25 2018 and the features of the processing are not changed. 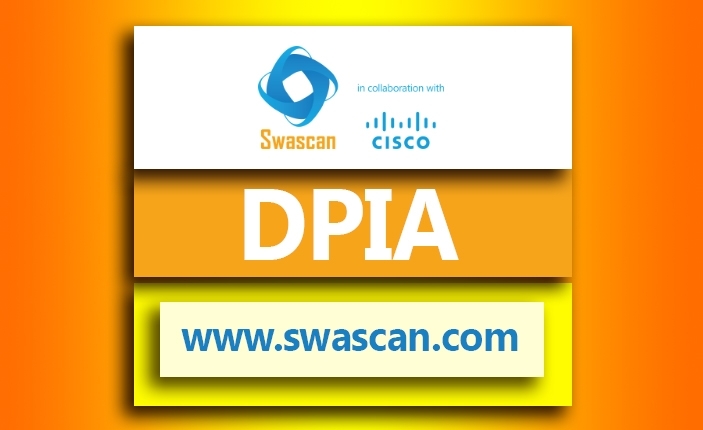 DPIA must be carried out before the processing takes place. Basically, it is a preliminary assessment subject to regular and periodic updates. Who’s responsible for the DPIA? The controller. He is the person in charge but it’s possible that the DPIA is carried out by someone else. Anyway, the controller must monitor the process. In order to assure to your business the best tool available, Swascan together with Raoul Chiesa ( Raoul Chiesa interview ) developed a special cybersecurity platform. It is completely in Cloud, Pay per Use and SaaS. You can see for yourself in our brochure: Cybersecurity platform and have an in-depth look at our services. Our four services cover all the governance needs in terms of risk management and periodic assessment. Basically, the right tools to understand your focus areas are Vulnerability Assessment, Network Scan, Code Review and GDPR Assessment. Last but not least, don’t forget GDPR: our platform is 100% GDPR compliant ( GDPR infographic ) and to provide a full documentation here you can find some information about the new figure introduced by this law: DPO .